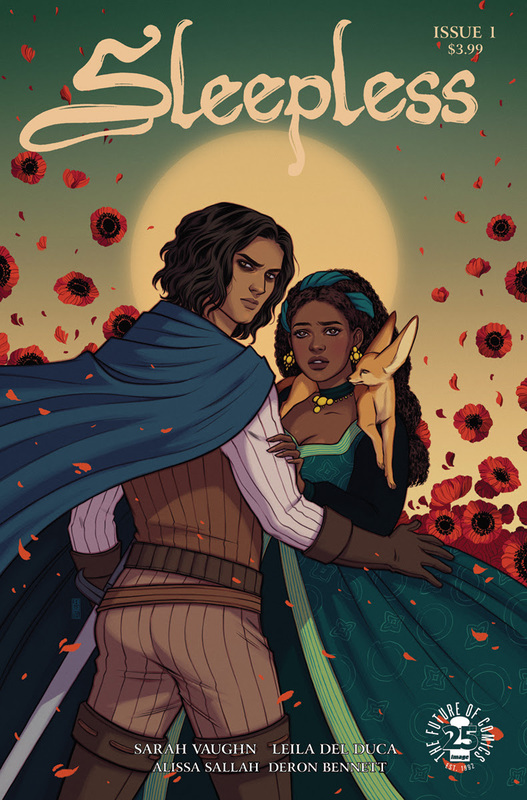 Image Comics will release Sleepless, a new fantasy romance series by writer Sarah Vaughn (Alex + Ada, Eternal Empire) and artist Leila del Duca (Shutter, Afar), editor/colorist Alissa Sallah, with letterer Deron Bennett, this December. 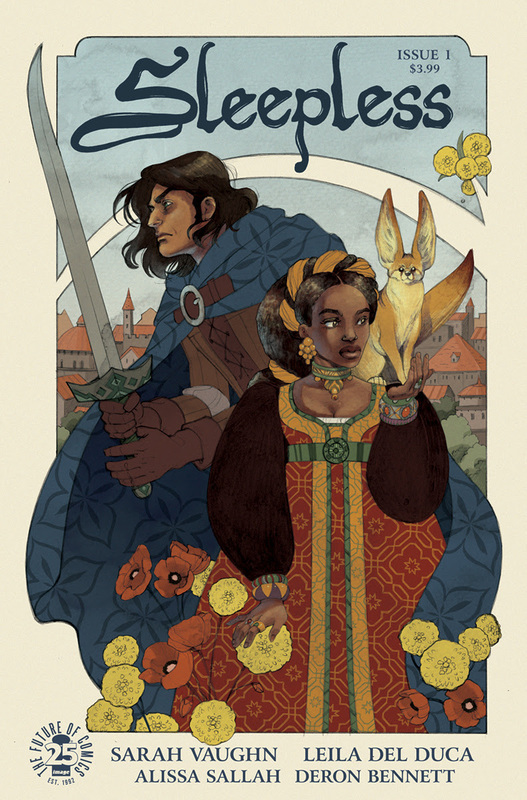 Sleepless #1 will have two covers; cover A by Leila del Duca (above) and Alissa Sallah and Cover B by Jen Bartel (below). Sleepless #1 arrives in comic book shops on Wednesday, December 6th.